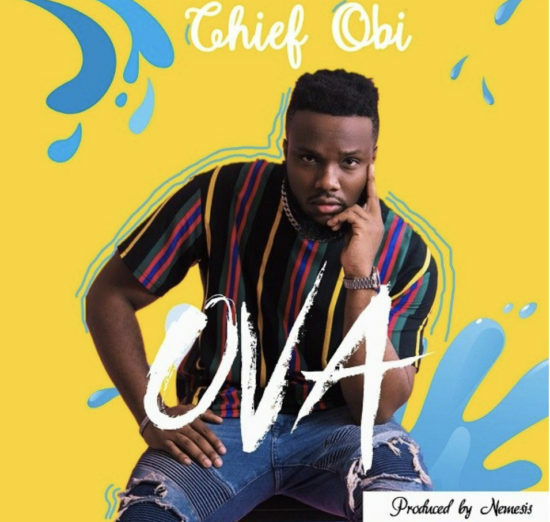 Comedian turned singer, Chief Obi looks to round off the year with a new release he’s titled “Ova”. He serves us with an amazing vibe on the lovely Nemesis produced single. Without wasting time, grab the brand new audio for your December vibes.